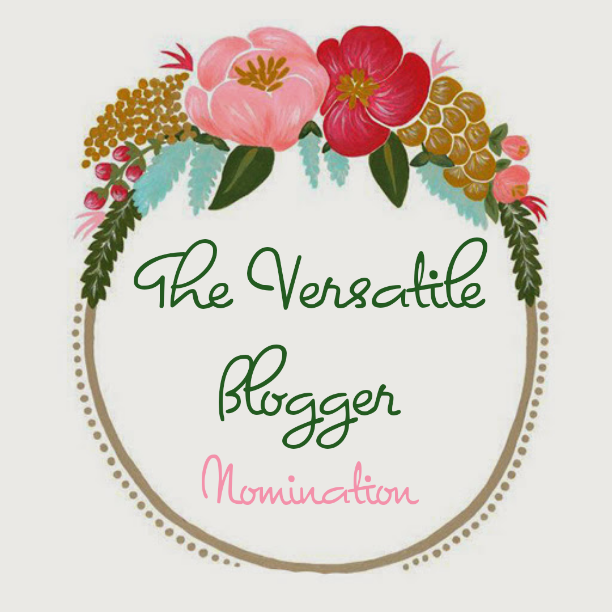 So, I’ve just been nominated by my good friend and fellow blogger Shivani Balraj from Pen My Blog for the Versatile Blogger Award. I’m truly honored. 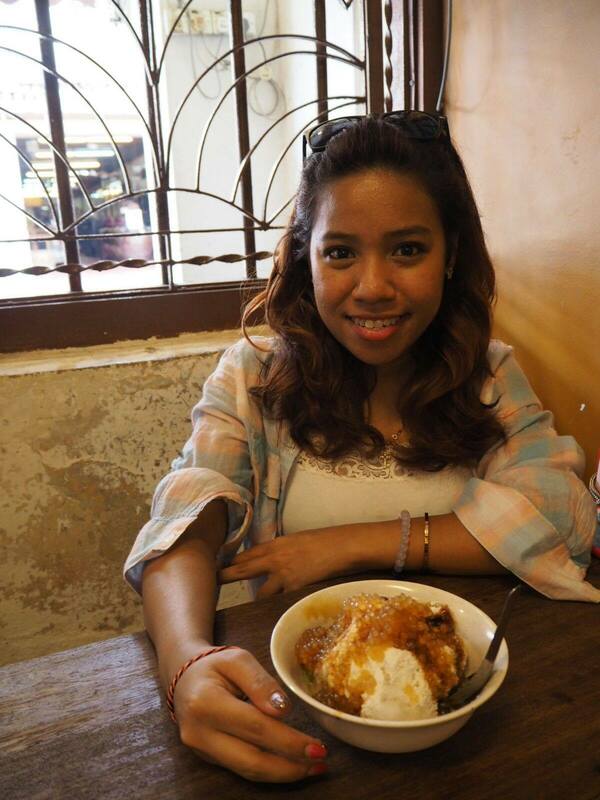 To me, I believe that no two bloggers are the same. Every blogger has his or her uniqueness which differentiates them from the rest. From the way they write, to the layout of their blog to the photos they take and most importantly the things they share makes them who they are. And somehow, all though they can be complete strangers, they can also have so much in common with you when what they share comes from the heart. To be honest, I’m still a baby blogger, so much to learn and so much I want to share and to be nominated with this award, It would mean that I’ve been doing something right and I hope my readers enjoy reading my blog. Now, Here’s the fun bit, Share with the person who nominated you 7 things about yourself. Shiv, Here’s SEVEN things about myself that I've never told you. I can sleep anywhere, Give me a pillow or something to rest my head on and I’ll sleep. I’m a sucker for TV Series. I can sit for hours watching my favourites. Hart of Dixie, One upon a time, Drop Dead Diva, Two broke girls, KUWTK, The originals, Charmed, the list goes on. But the one I can’t live without is The Vampire Diaries. Did you know that I watched the whole of S3 three times and the last episode of Season 5 was on repeat for more than 5 times. I bought my first make up when I was 19 :P and now I can't stop LOL. I only started eating broccoli recently. Never liked it, and then one day after 24 years, mom made broccoli with butter. Never knew it tasted so good! 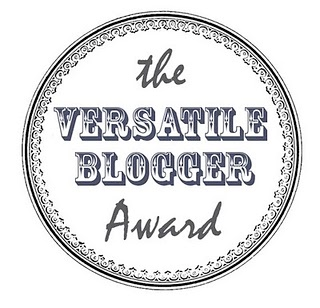 Okay, That's seven things about me , time to nominate 15 bloggers ( in no particular order) whom I love stalking and who definitely deserve this award. I know some of these bloggers were nominated by other bloggers too, but hey, it would only mean they're awesome right! I wish I could tag more though! Thank You Shiv for the award! I had fun doing it! Have Fun girls, Can't wait to read your seven things!